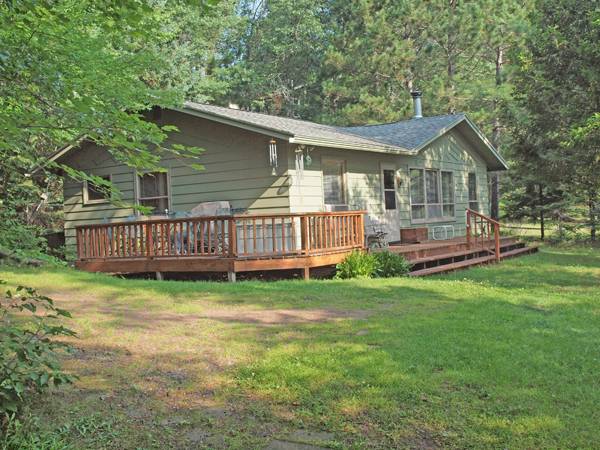 This 3 BR, 2 BA home is about as close to the water as it gets with 100′ of level lake frontage on crystal clear, deep Lower Eau Claire Lake. The lake bottom is hard sand and a perfect swimming area. Enjoy sunrise views from large livingroom windows. Master bedroom and bath suite addition. 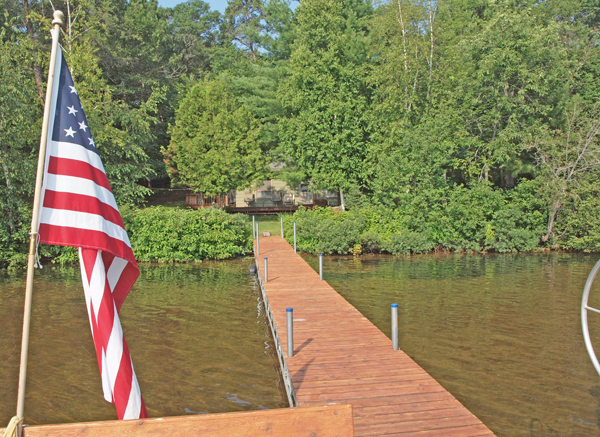 This affordable home on a big, full recreation lake, and lower taxes, is your perfect getaway. 15 minutes from Gordon, half hour to Hayward. Lower Eau Claire Lake – 802 acres and 40′ maximum depth. One of the Eau Claire Chain of Lakes. This lake offers great swimming, boating, and fishing.